During this stressful time, let us take one thing off your plate. 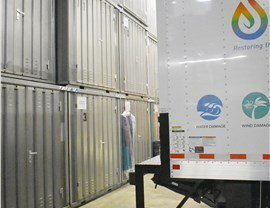 Trust our secure facilities for commercial storage of any kind! If your business has suffered damage from a natural disaster or building accident, you’ve got a lot to think about—from your employees’ health to finding temporary office space. 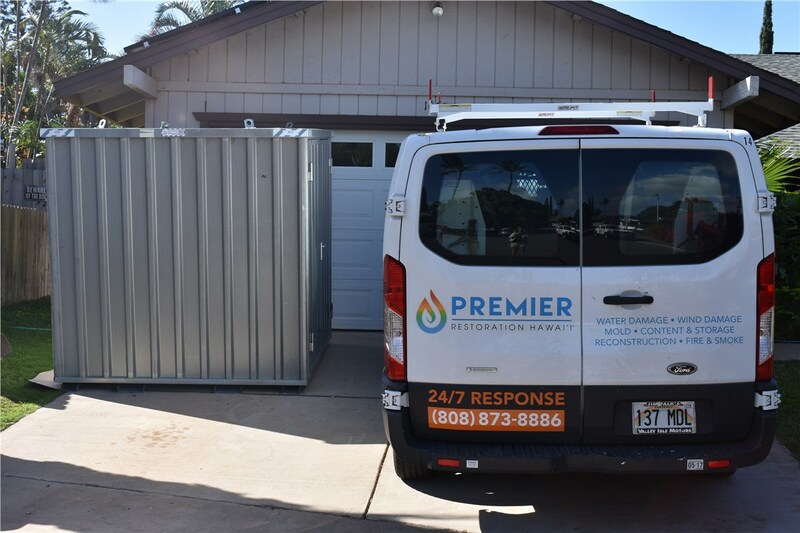 To make this difficult time as smooth and stress-free as possible, it’s critical to work with a disaster mitigation company that can handle all of your needs, from restoration and renovation to secure storage services. 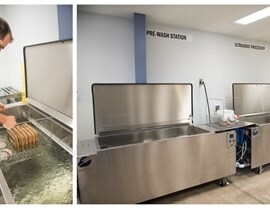 Since 2003, Premier Restoration Hawaii has offered leading commercial storage services in Hawaii. Whether it’s furniture and décor or computers and records, our warehousing team can safeguard your most valuable corporate property as your structural repairs and mitigation are underway. 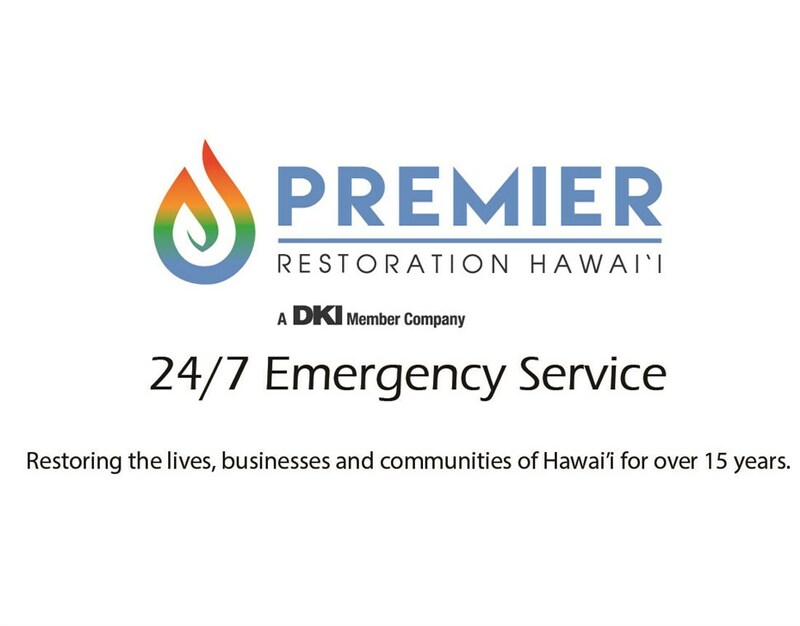 As a member of Disaster Kleenup International (DKI) with over 15 certifications from the Institute of Inspection, Cleaning, and Restoration Certification (IICRC), Premier Restoration Hawaii is equipped not only to provide comprehensive Hawaii storage services but to expertly restore any contents left in our care. 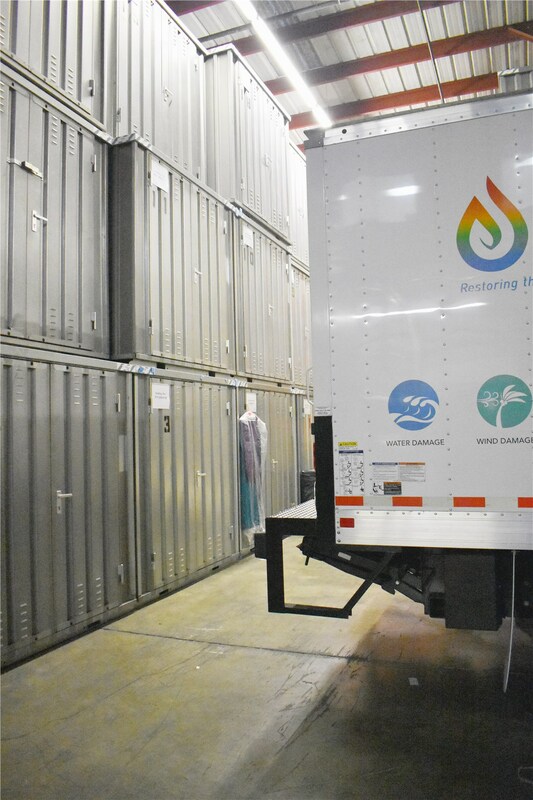 For over a decade, our affordable commercial services have kept countless businesses operating during even the most challenging times—and our Hawaii storage services are no exception. 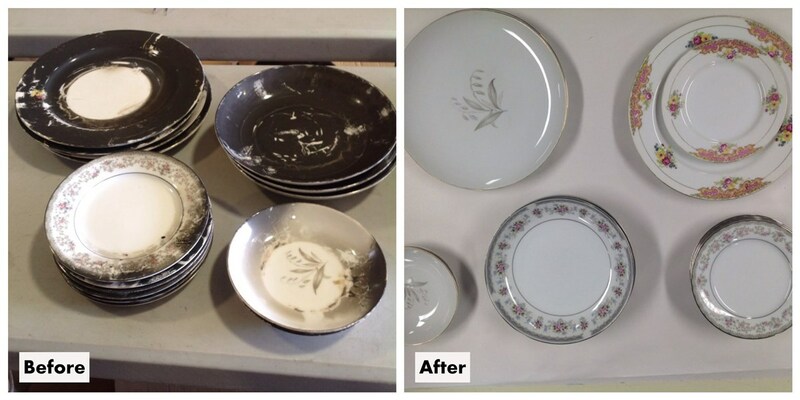 During your disaster mitigation, we’ll carefully move your items to our secure location. Our guarded facilities are designed to securely store both general office property and commercial document storage. 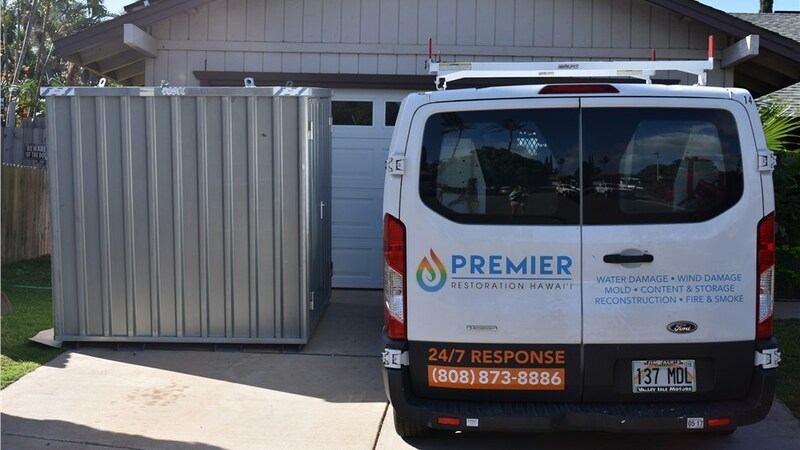 Premier Restoration Hawaii is proud of our reputation as the most trusted and timely experts in disaster mitigation, renovation, and commercial storage services in Hawaii. 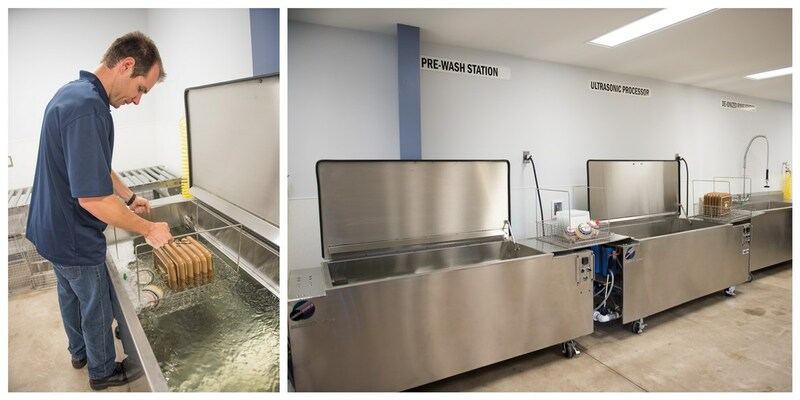 Grab a Free Quote for Commercial Restoration Storage Services! 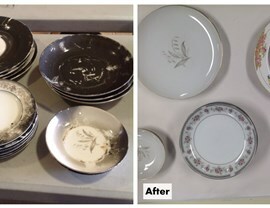 No matter the extent of damage, we have the skilled technicians and the secure storage facilities you need. Call us or submit our quick form now to learn how our Hawaii commercial storage services can protect your business’s most valuable assets.